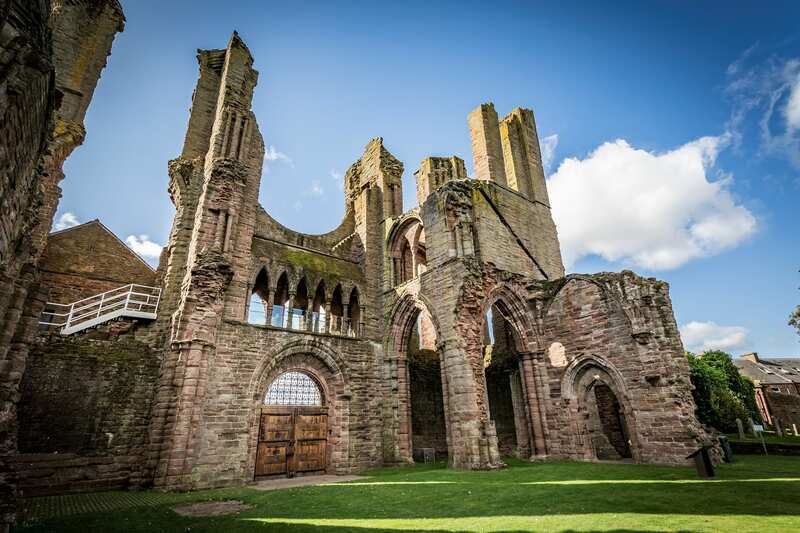 Arbroath, the largest town in Angus, is home to the famous Arbroath Abbey, where in 1320 the Declaration of Arbroath was signed. 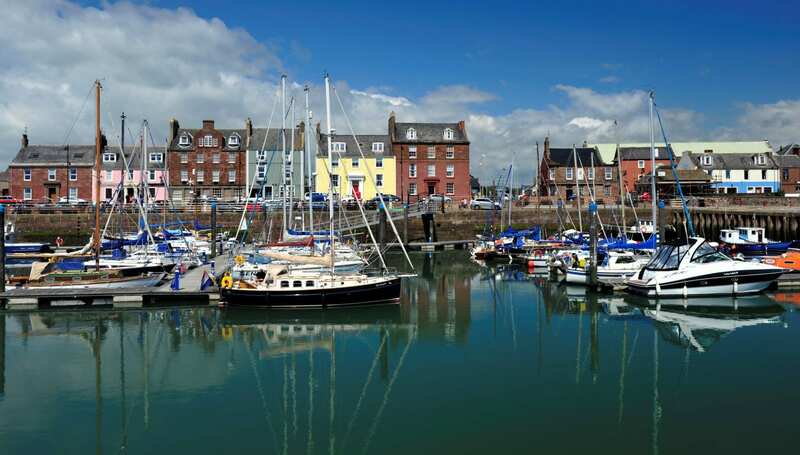 This traditional seaside town, with its picturesque harbour is also home to the famous Arbroath Smokie, haddock smoked over wood fires, and considered a delicacy all over the world. There is lots of things to see and do in Angus. Visit the Arbroath Signal Tower Museum, the shore station for the Bell Rock Lighthouse, Britain’s oldest surviving offshore lighthouse and find out more about the fascinating history and heritage of the town. There’s something for all the family to enjoy in Arbroath, from Kerr’s Miniature Railway at Arbroath West Links to a performance at the Webster Memorial Theatre. View the Arbroath webcam, situated on the Signal Tower Museum. Enjoy the views across the marina, beach and harbour, and on a clear day you can see the Bell Rock Lighthouse in the distance. Arbroath has great places to eat and drink. Enjoy fresh fish and chips at the harbour, eat out at one of the many seafood restaurants or simply enjoy some traditional food and drink in warm, friendly surroundings.